Thanks to NASA’s preoccupation with Mars rovers, a new technology for protecting solar panels in dry environments may soon enjoy widespread use. Whenever a panel becomes clogged with dust, sensors on its surface trigger an electric current, effectively knocking off up to 90% of the stuff. 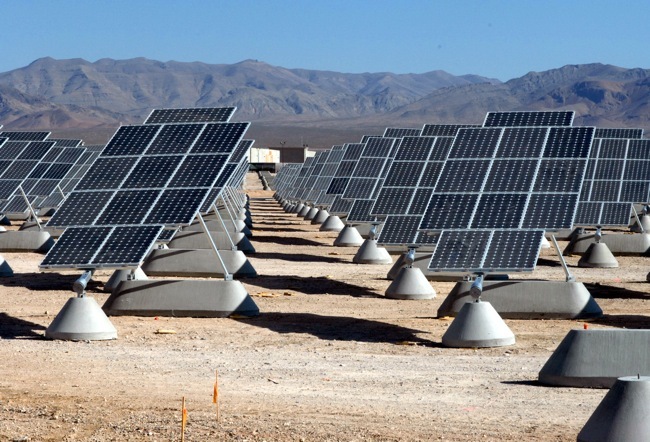 This innovation has become a lot more crucial with the growing number of solar farms in the world’s driest places where it was discovered that dust remained their biggest enemy. Being a recent development, its use still isn’t widespread but self cleaning technology is expected to become an integral feature of solar panels in the coming years. Even better, it’s a cost effective way of reducing maintenance and allowing solar panels to work autonomously in their remote locales. This is considered good timing since experts believe the industry will grow 25% annually and the performance of solar panels are reduced by the presence of excessive dust. Now if I only I had the same zapping technology in my PC as well.